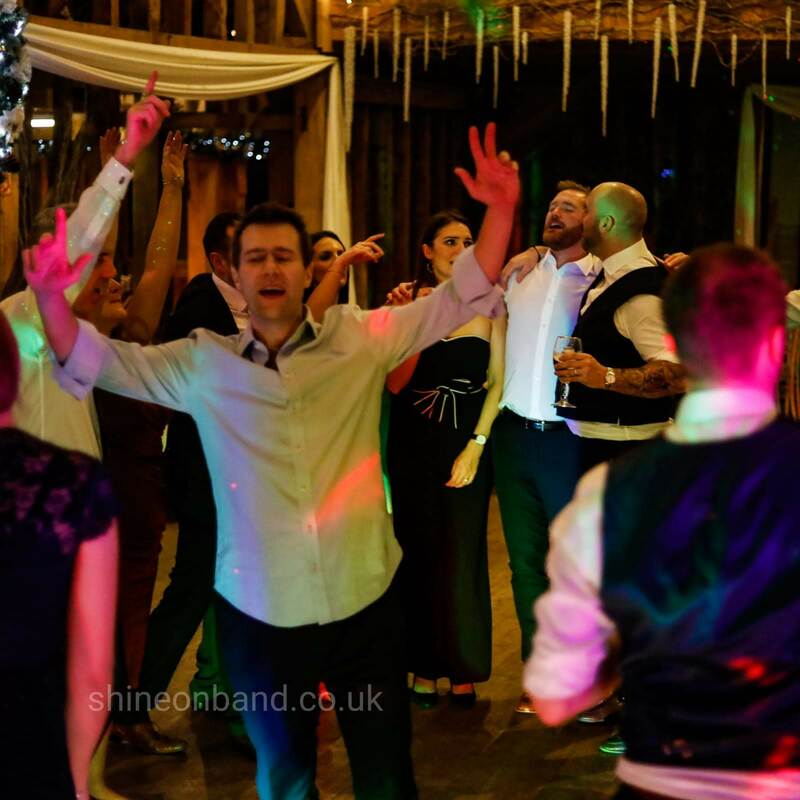 There are so many highlights from our wedding day but the sets played by Shine On has to be up there as one of the best memories of the day. 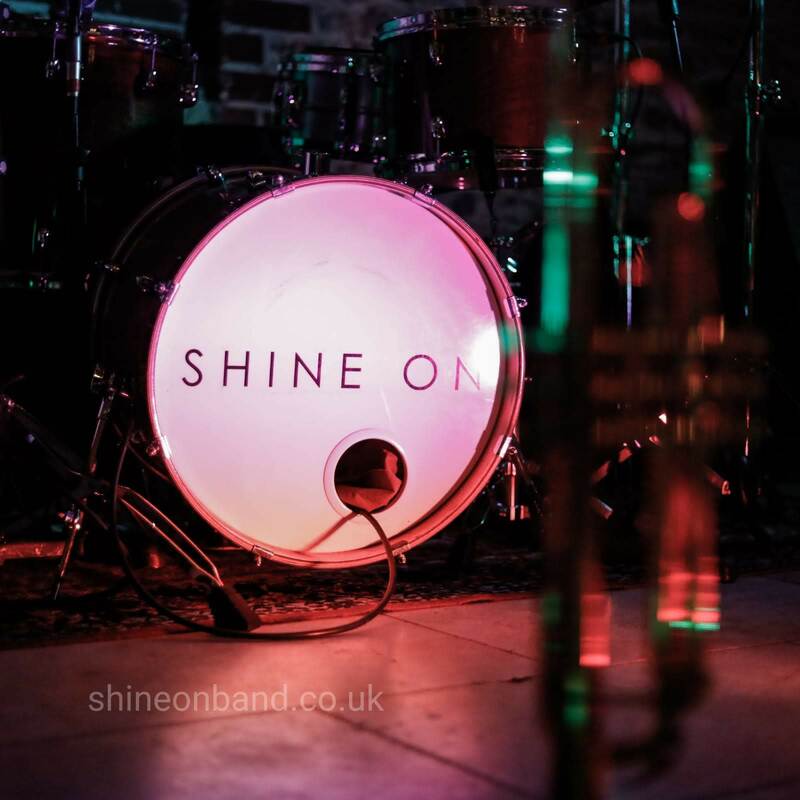 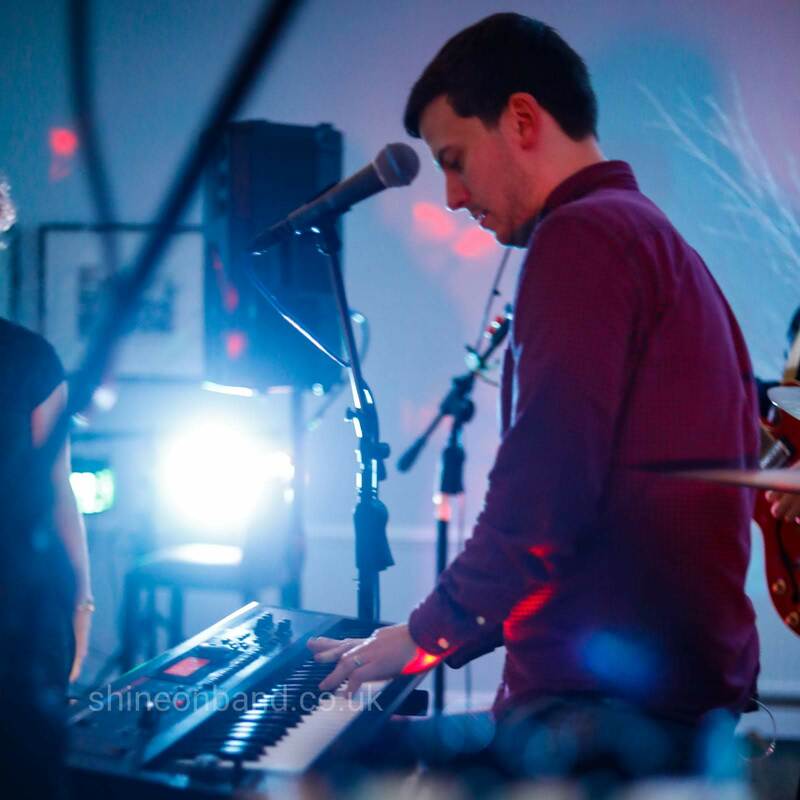 Shine On, a 5 piece band from Brighton are simply outstanding. 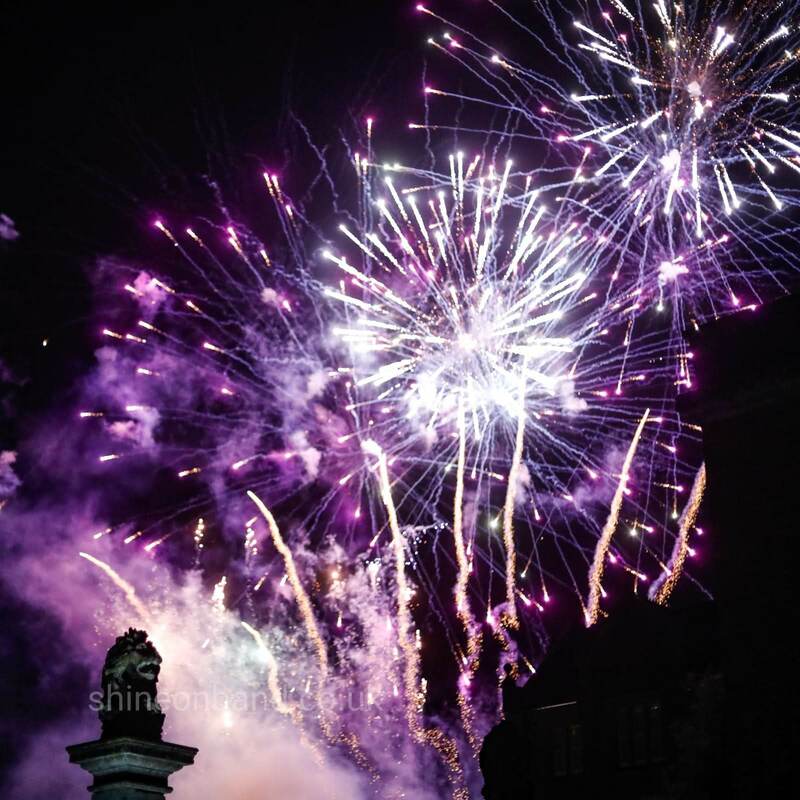 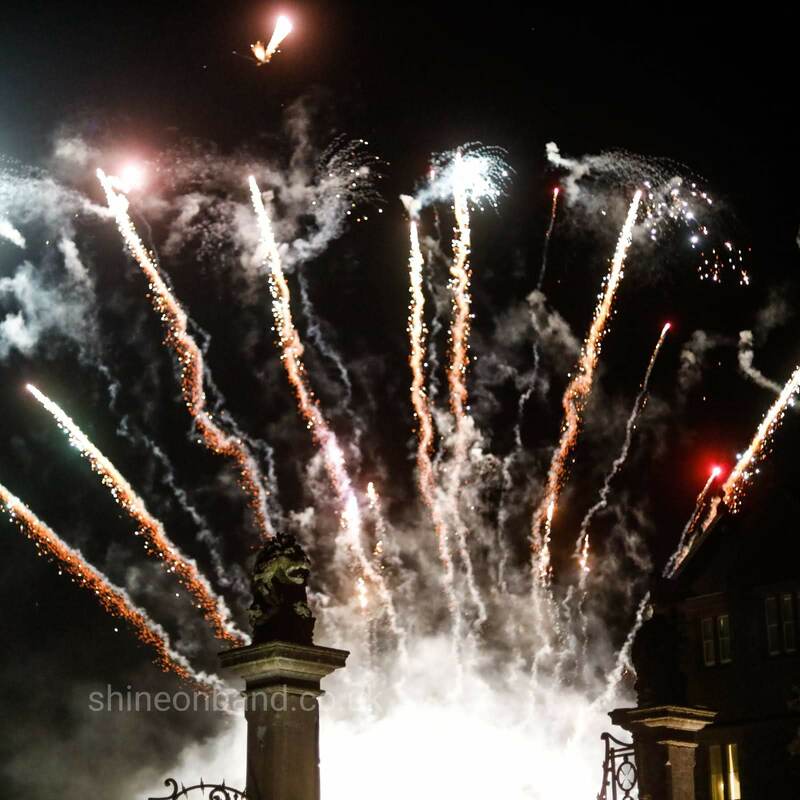 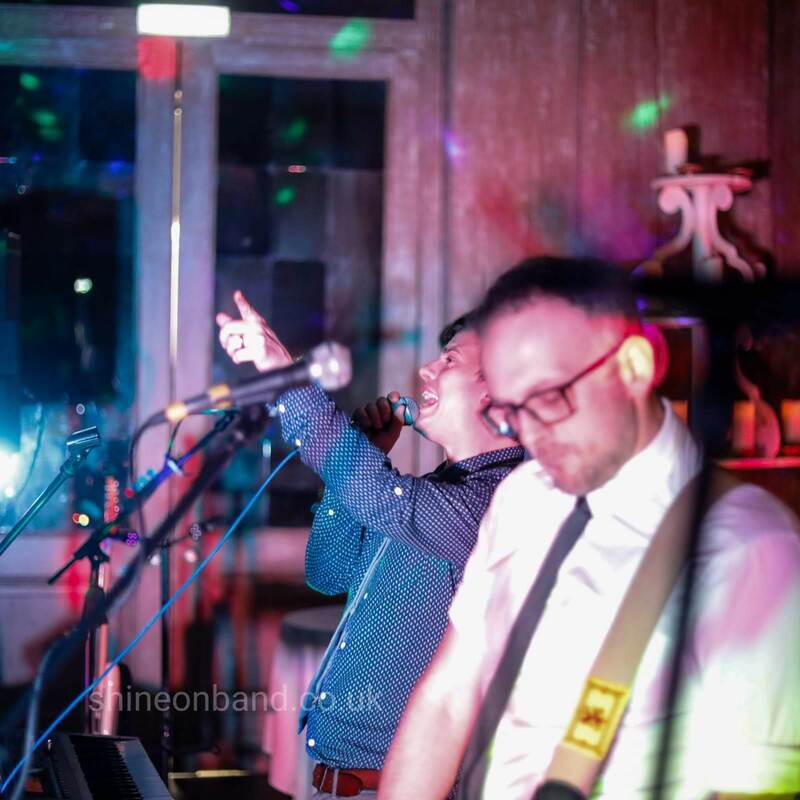 Hugely talented, they made sure our evening reception went off with a bang! 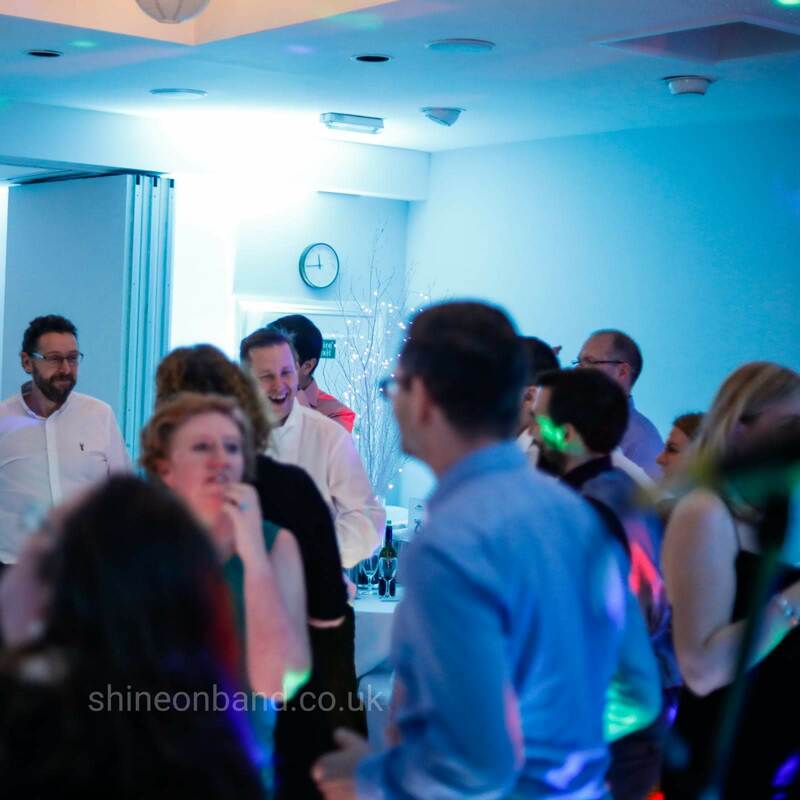 The dancefloor was packed for the whole night due to the great range of songs played and the wonderful sounds the band produced. 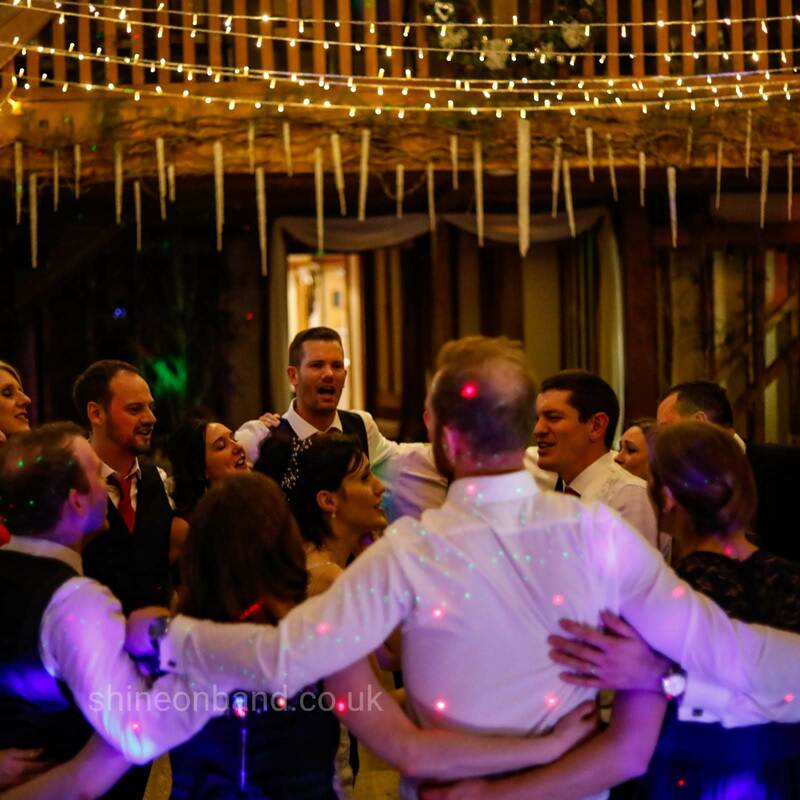 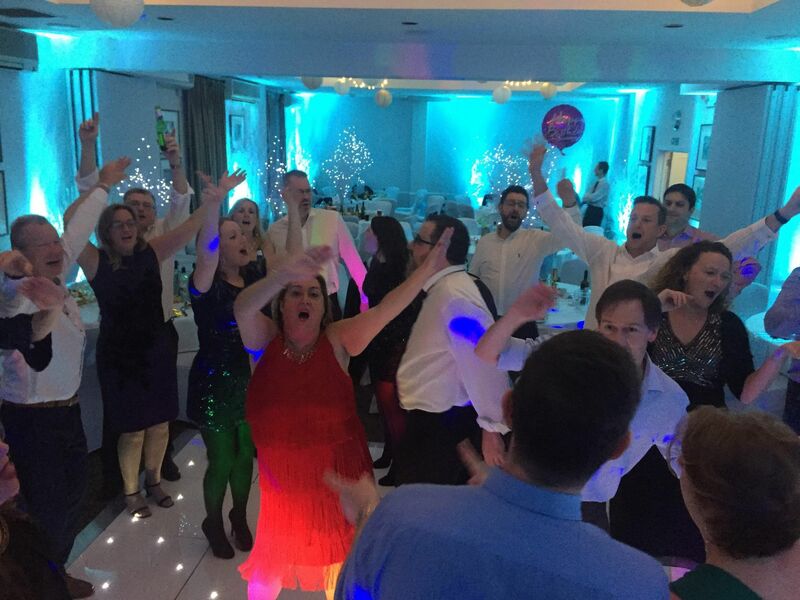 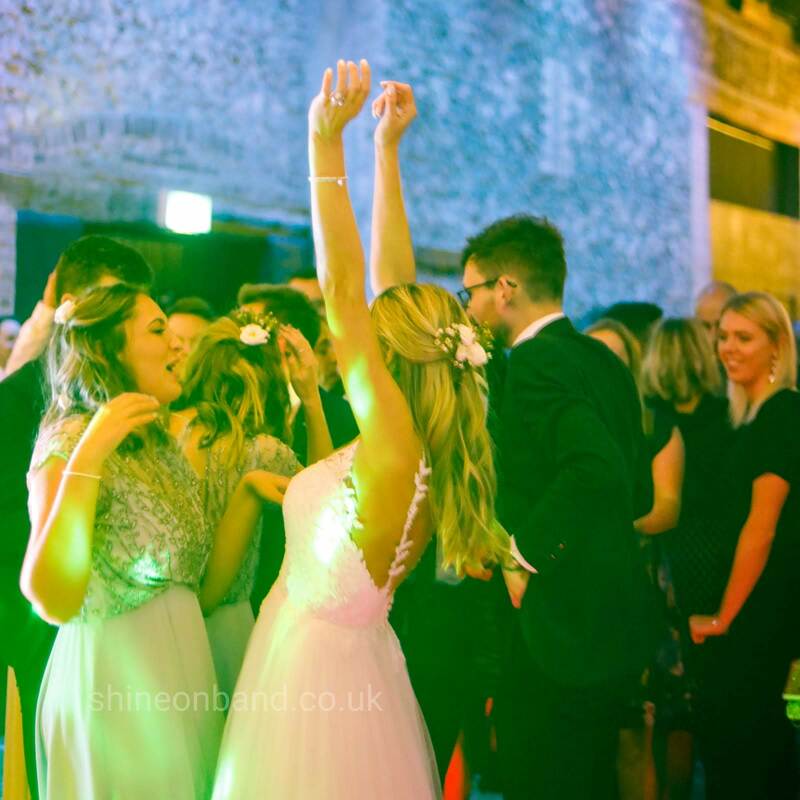 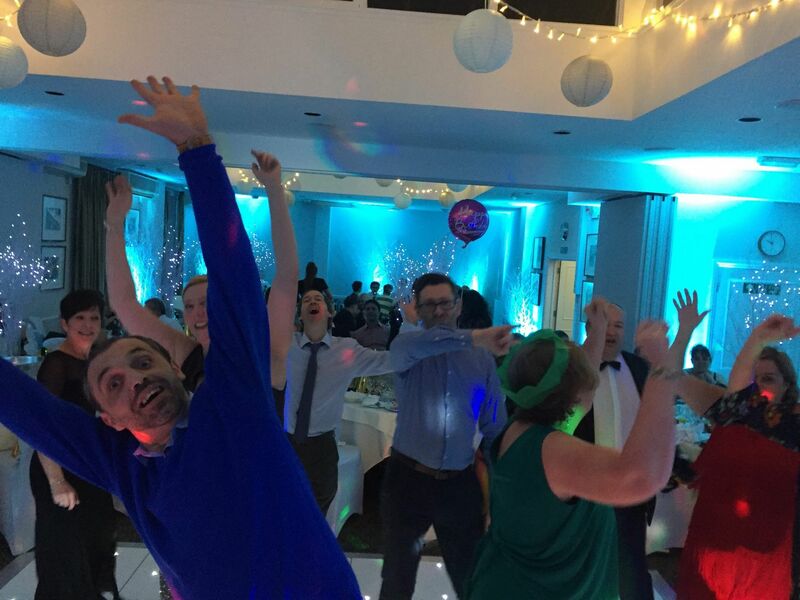 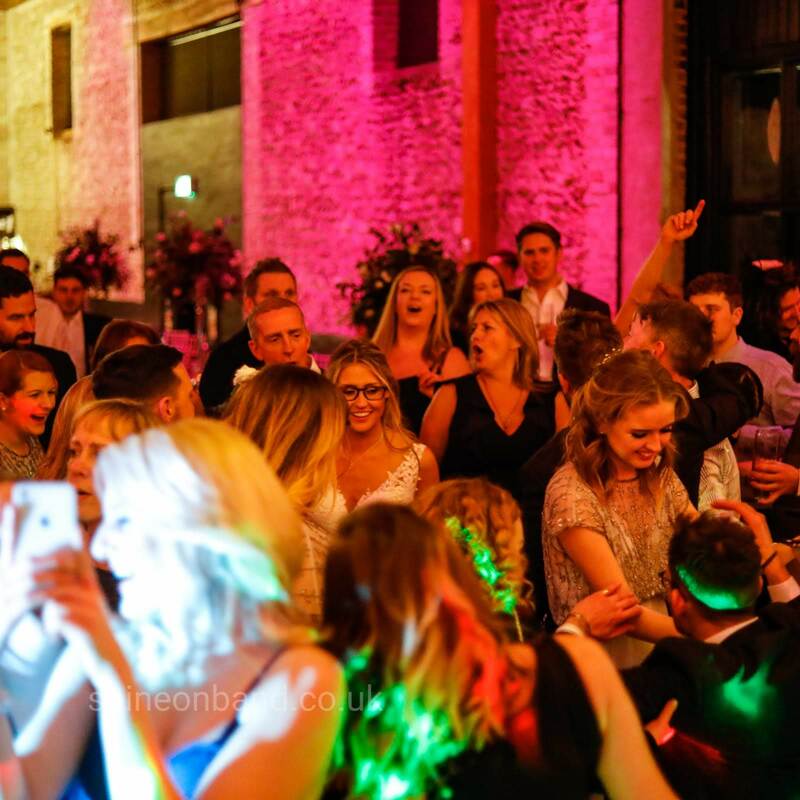 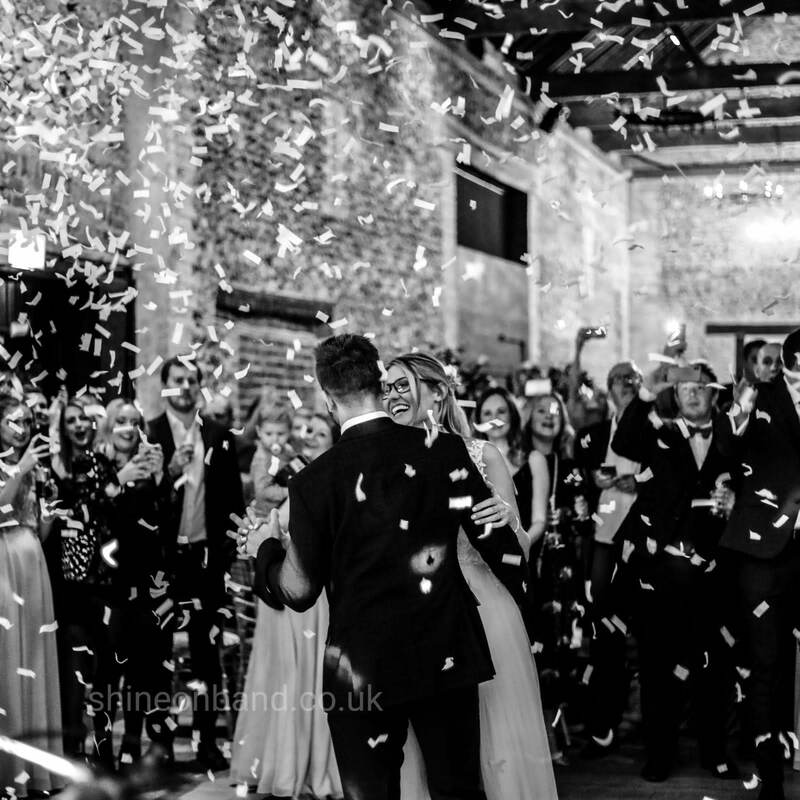 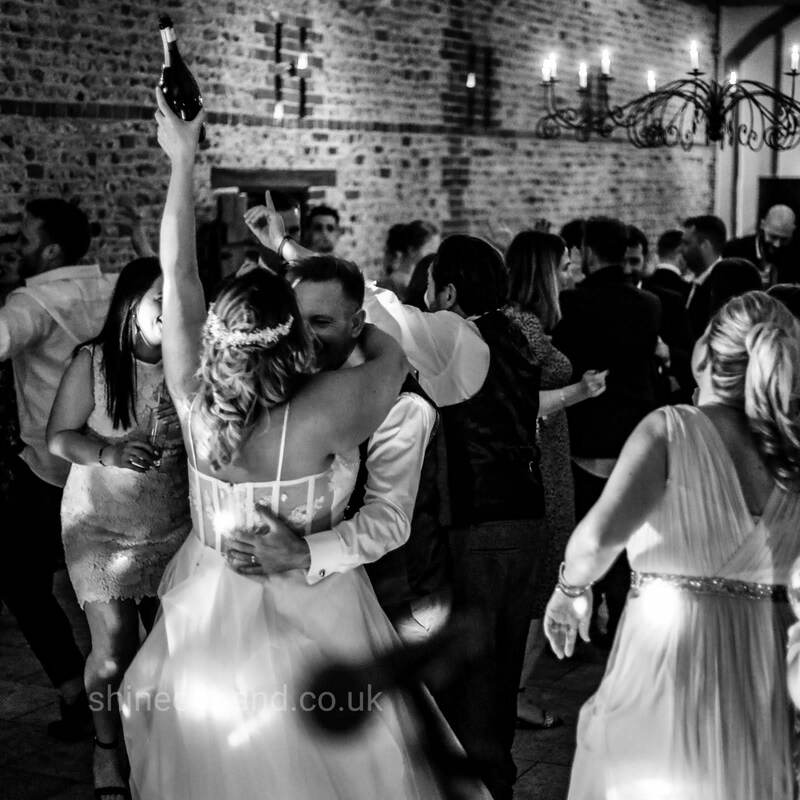 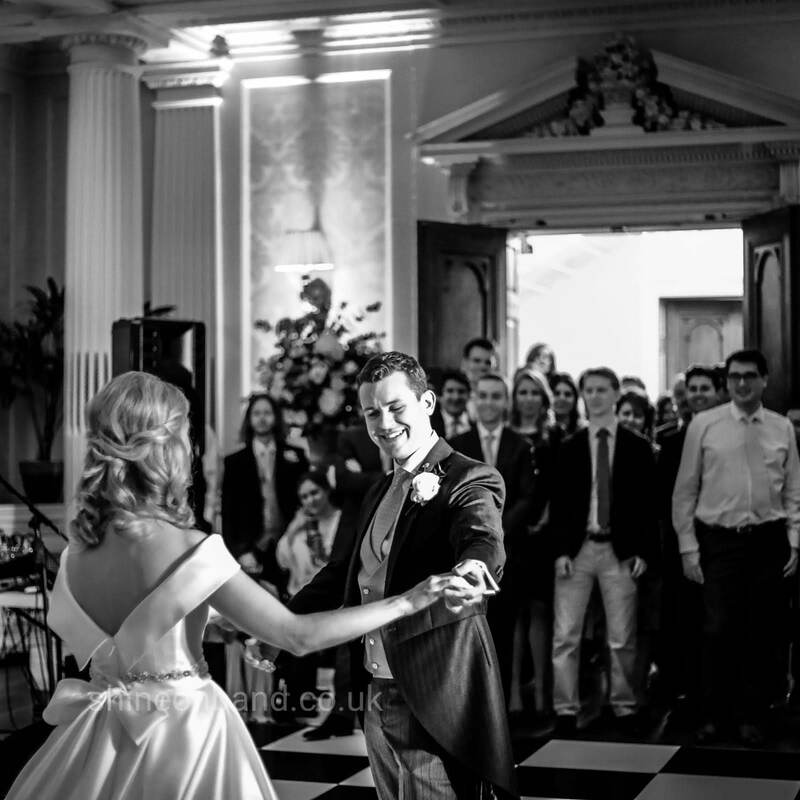 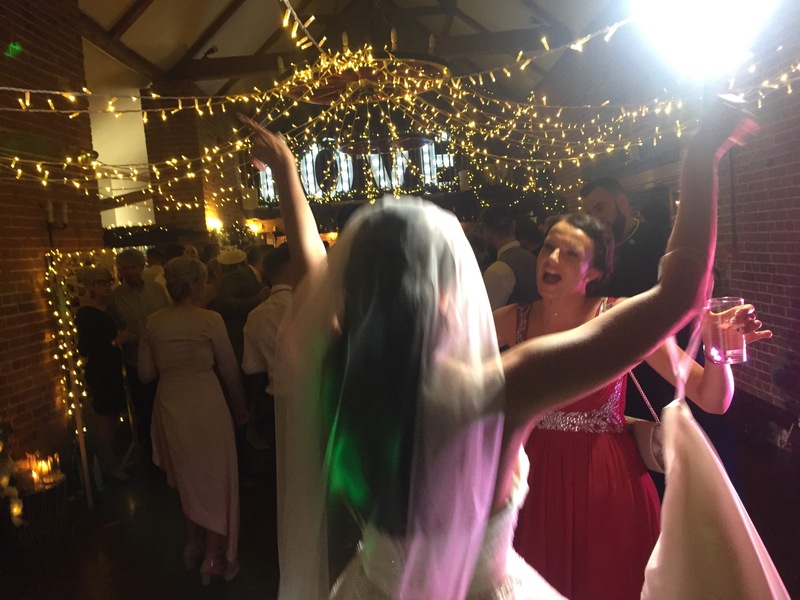 We had it all, dance routines, jumping around to Oasis, the groom crowd surfing and a wonderful encore to appease our guests that did not want it to end. 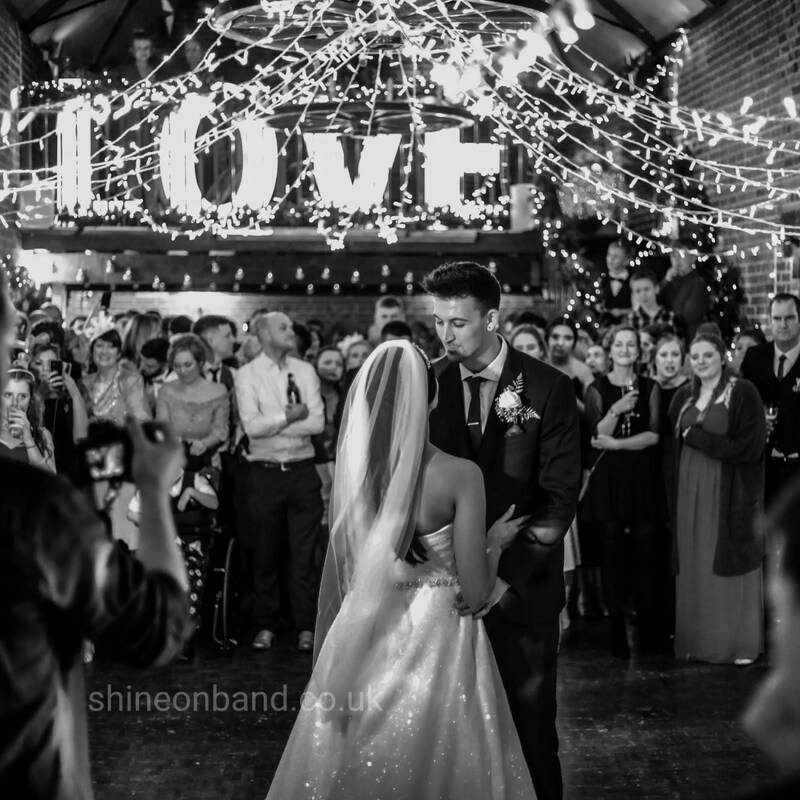 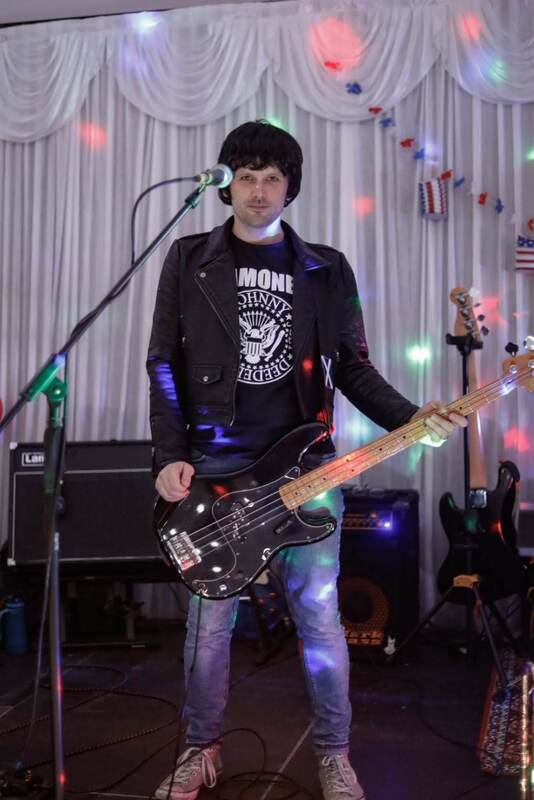 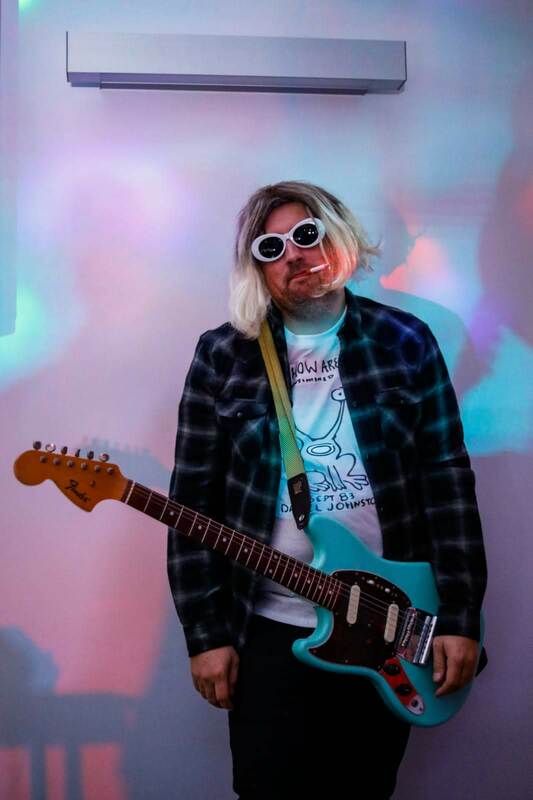 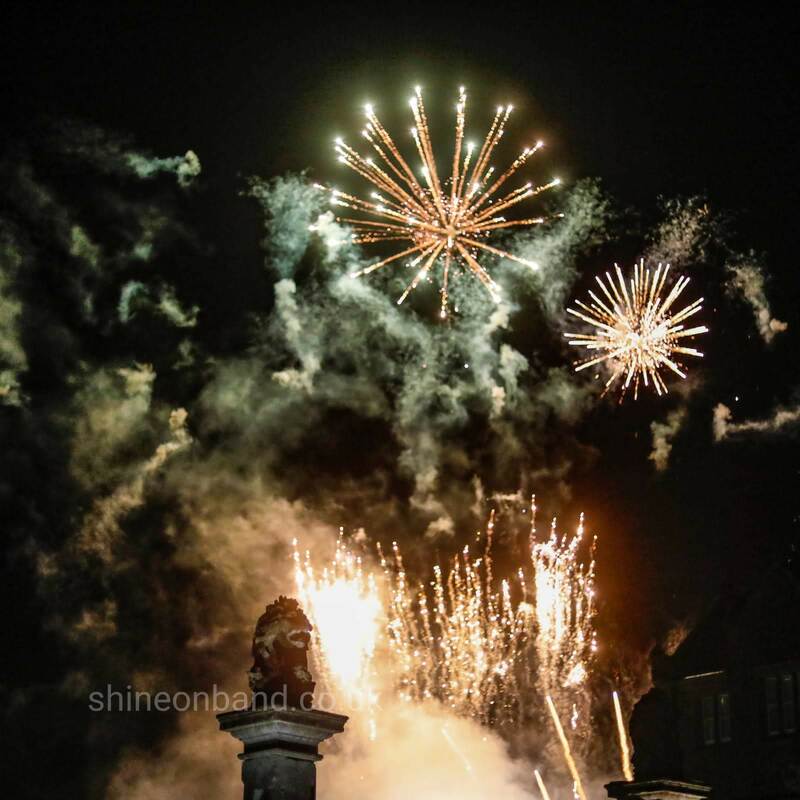 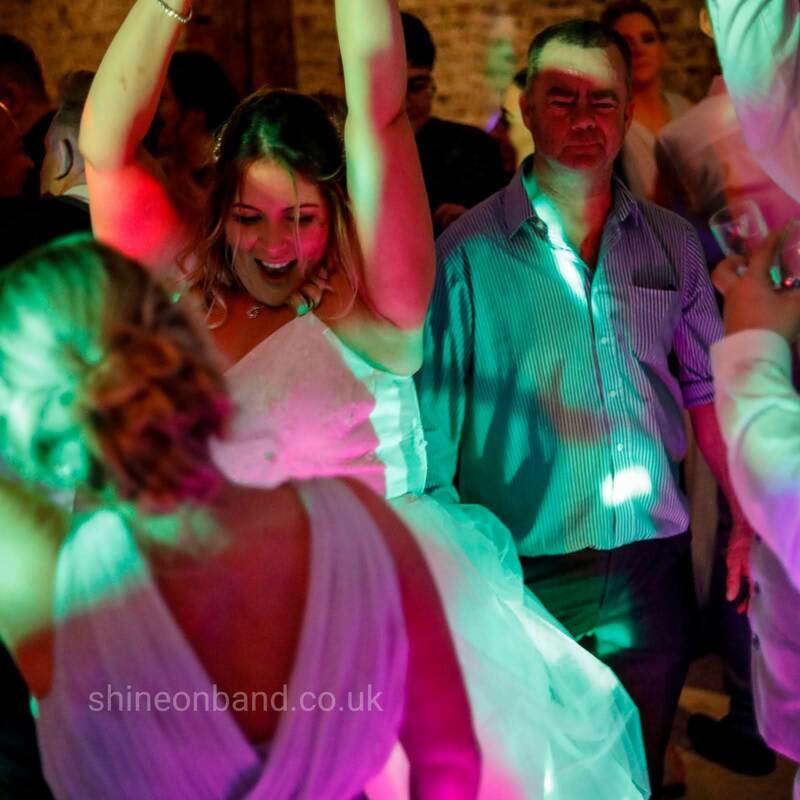 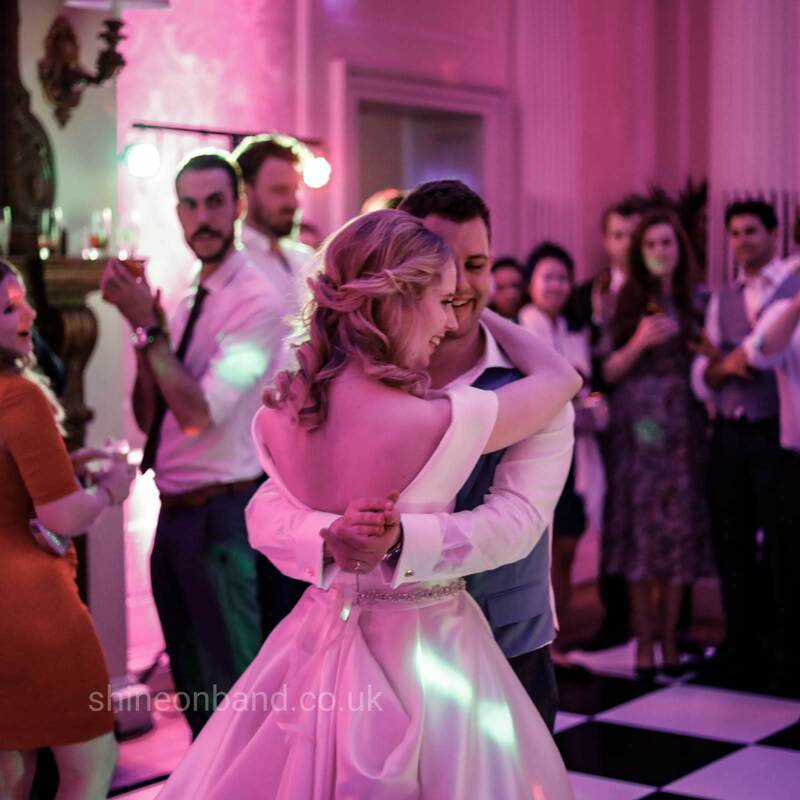 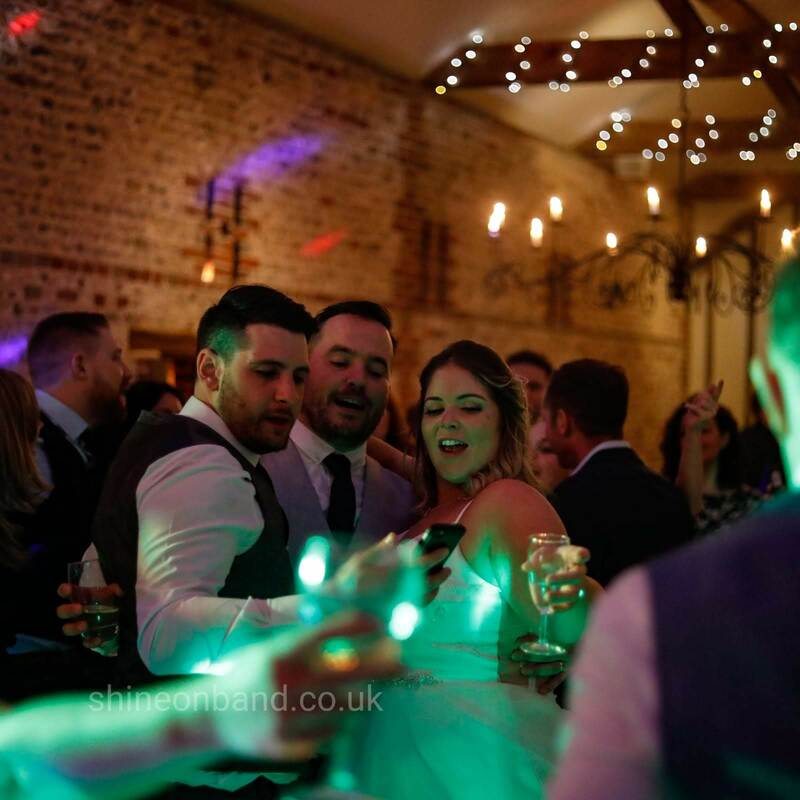 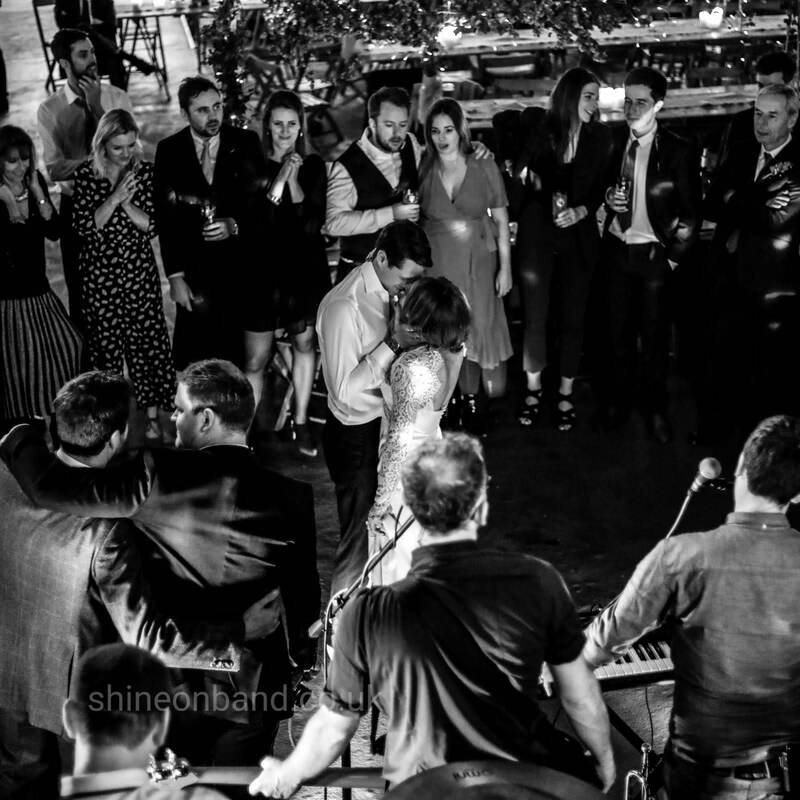 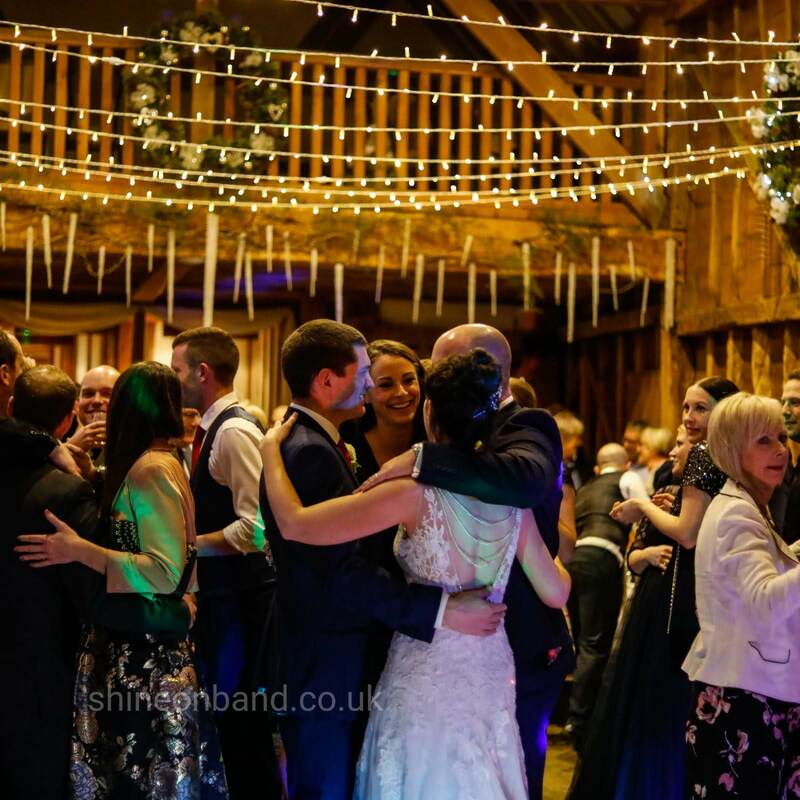 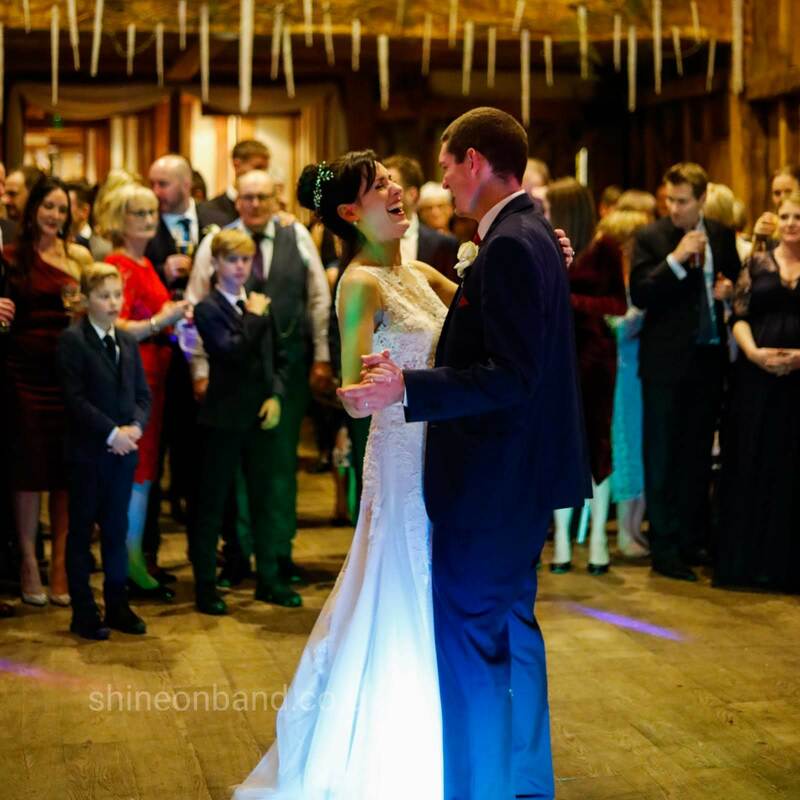 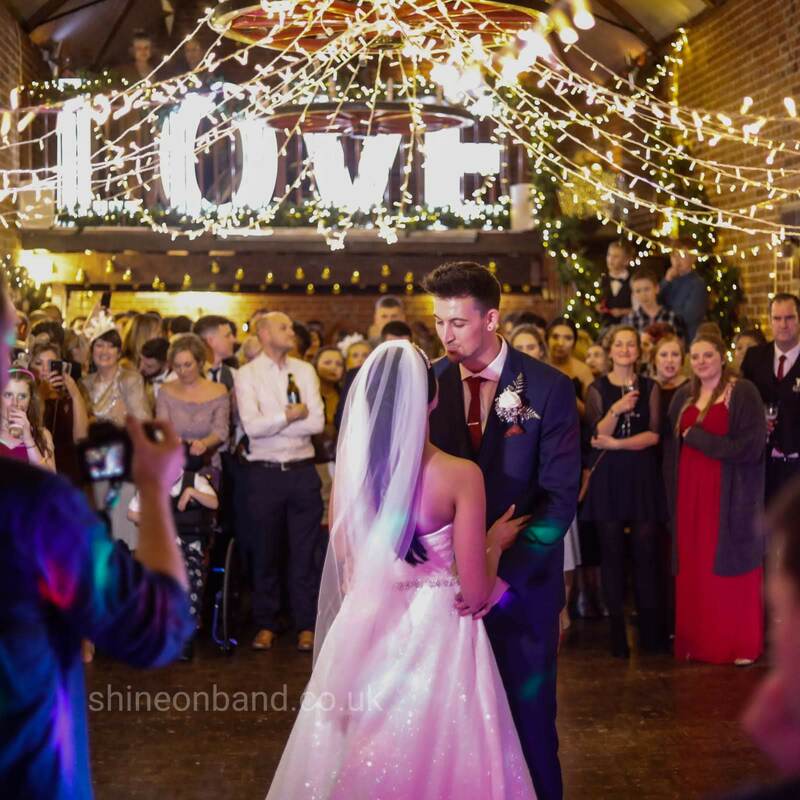 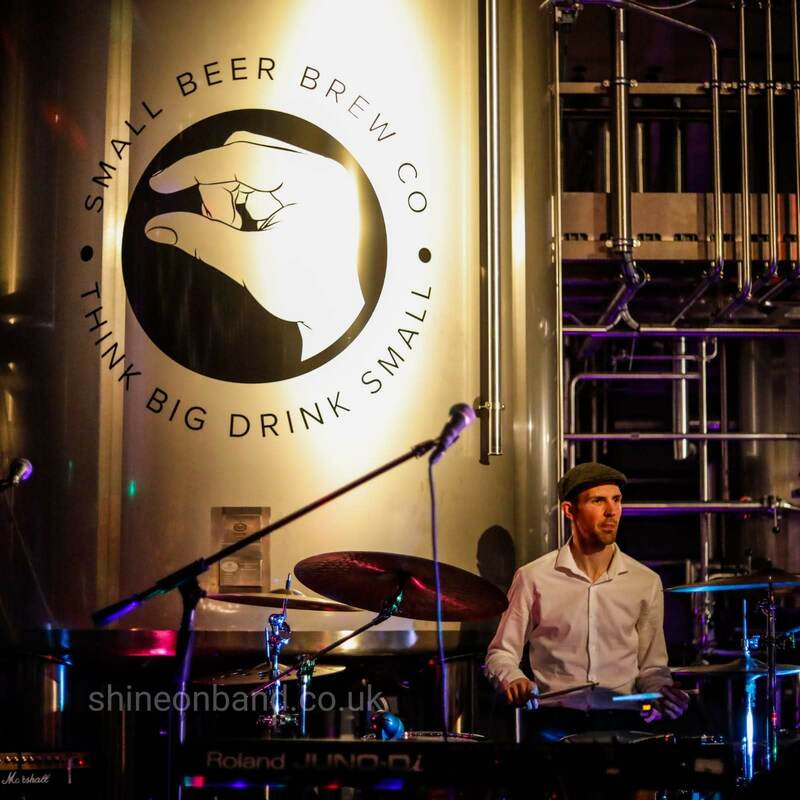 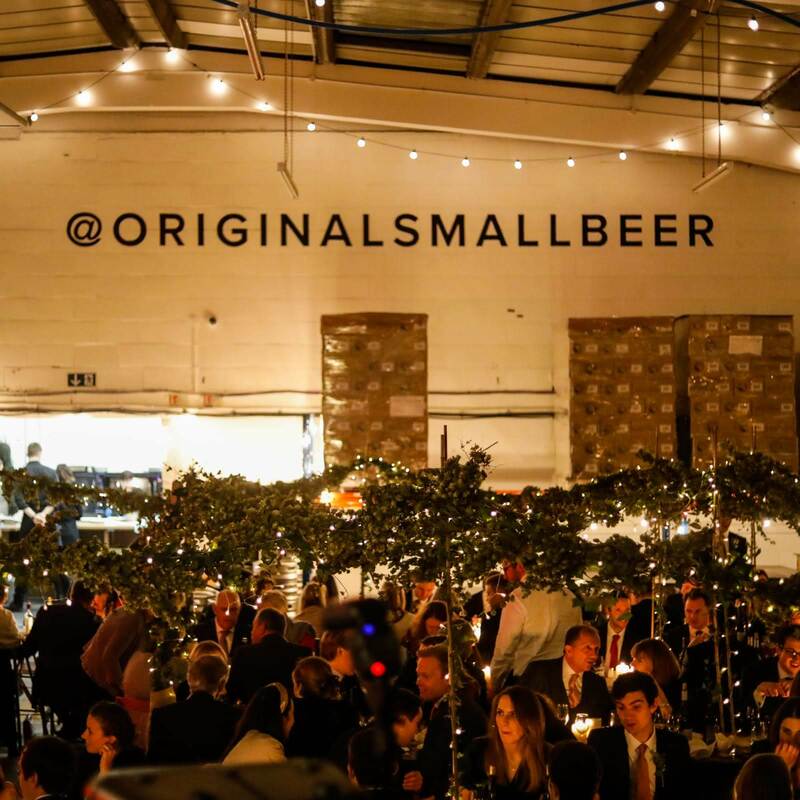 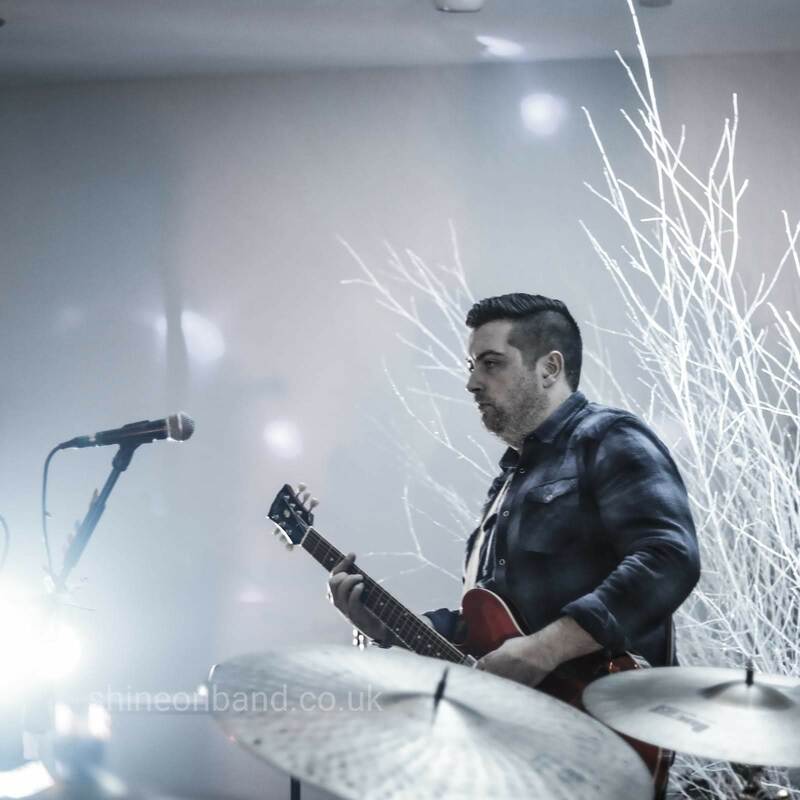 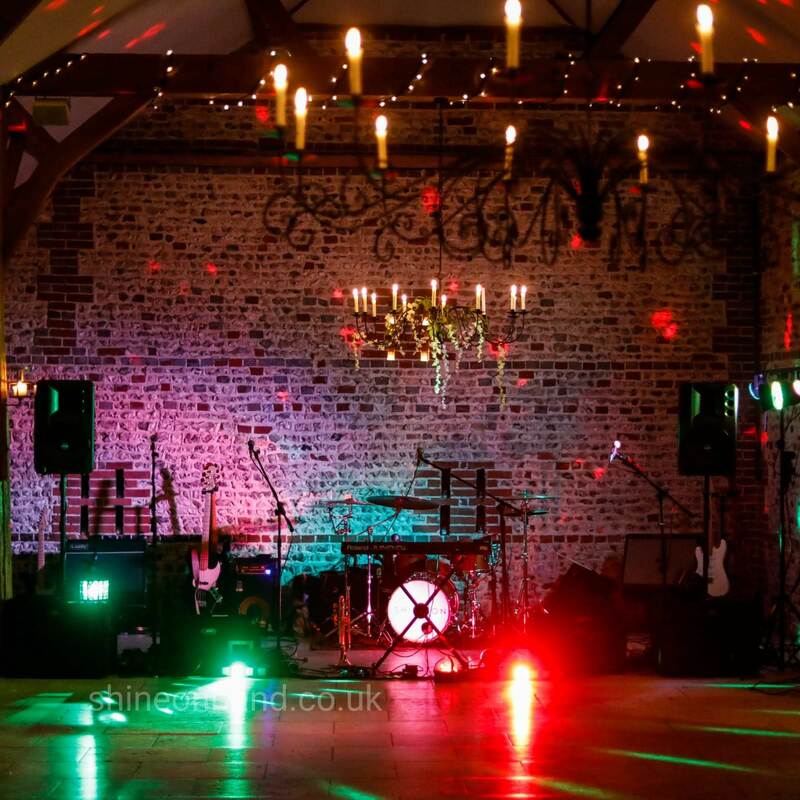 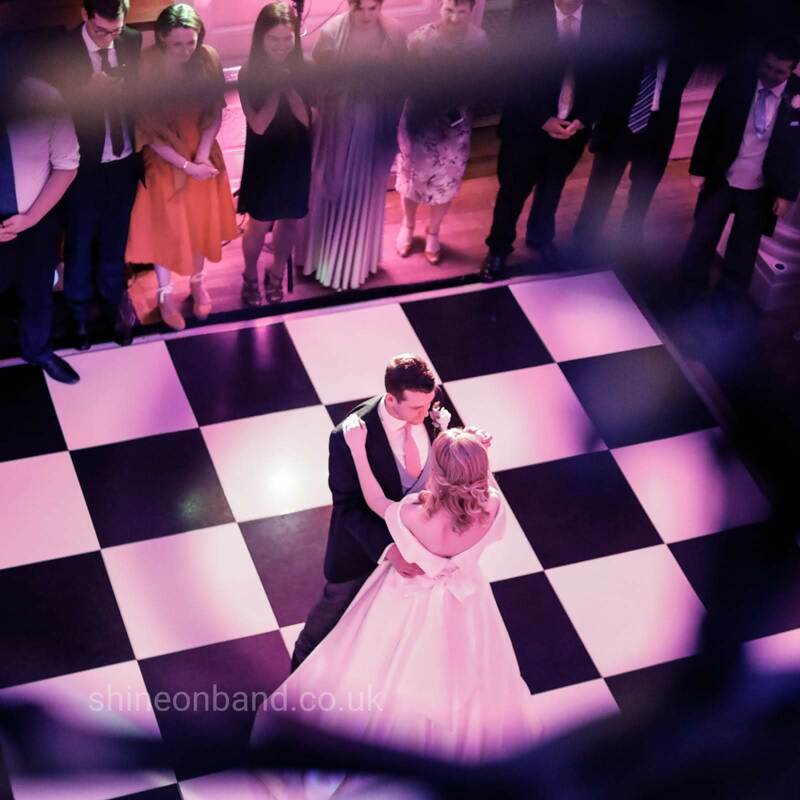 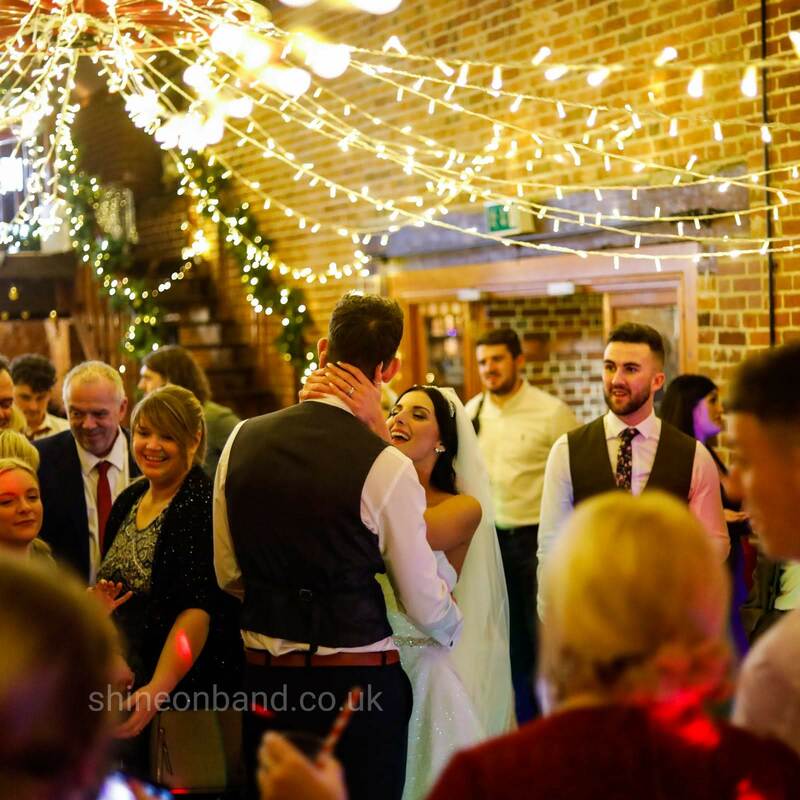 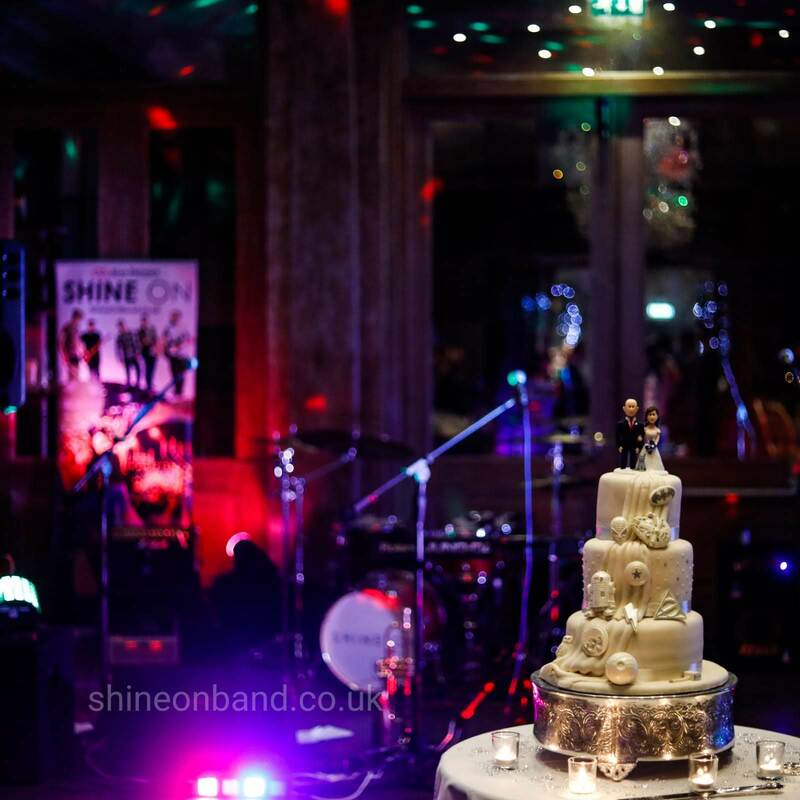 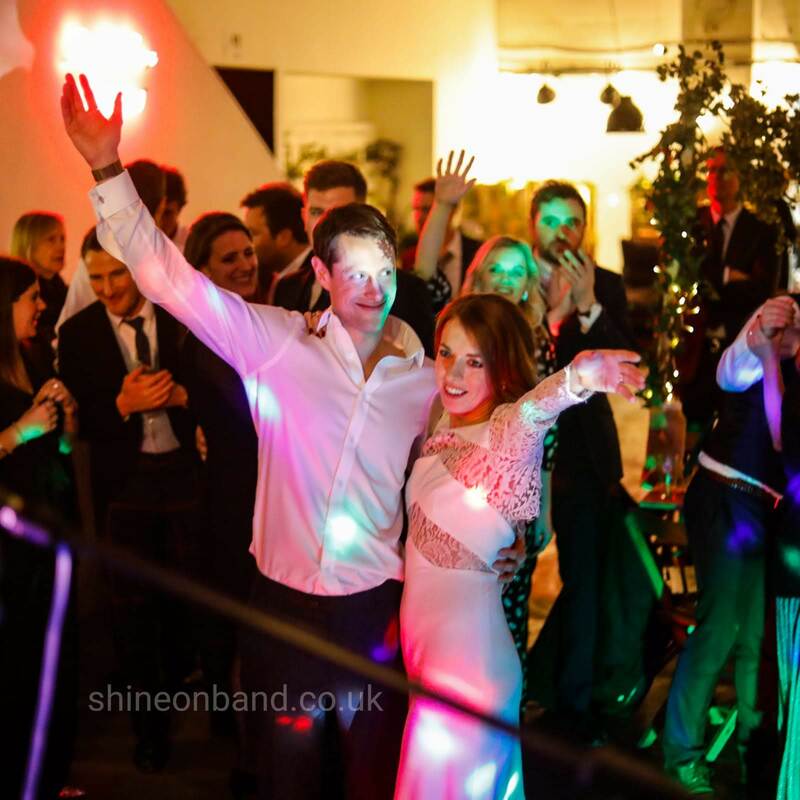 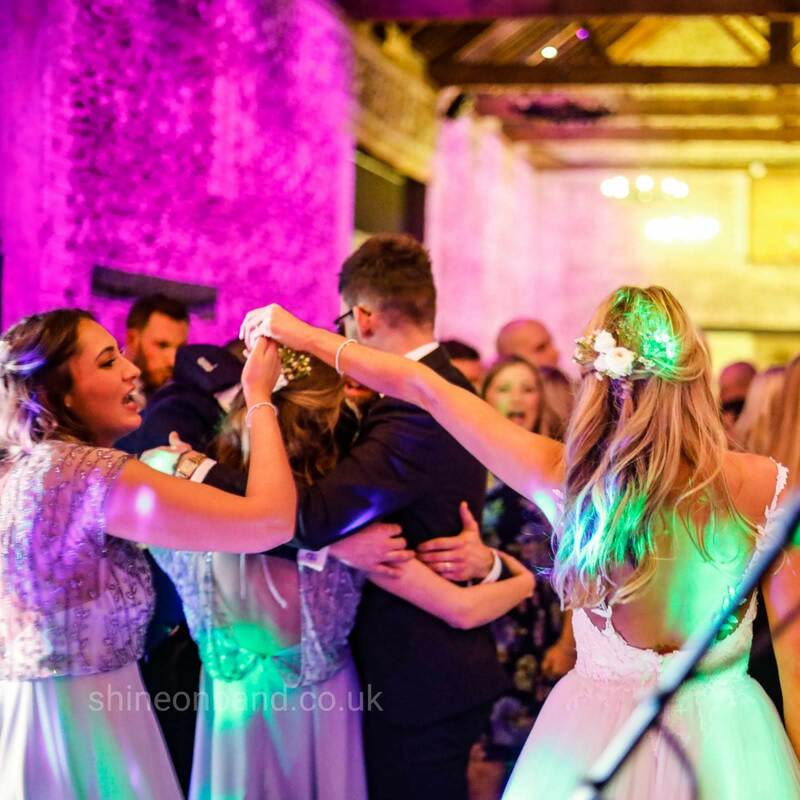 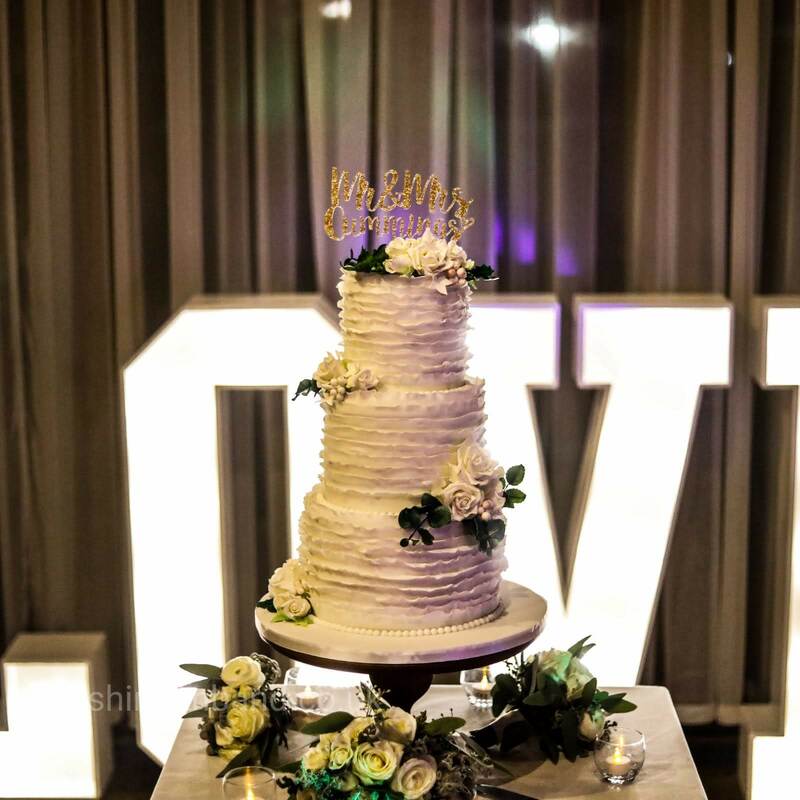 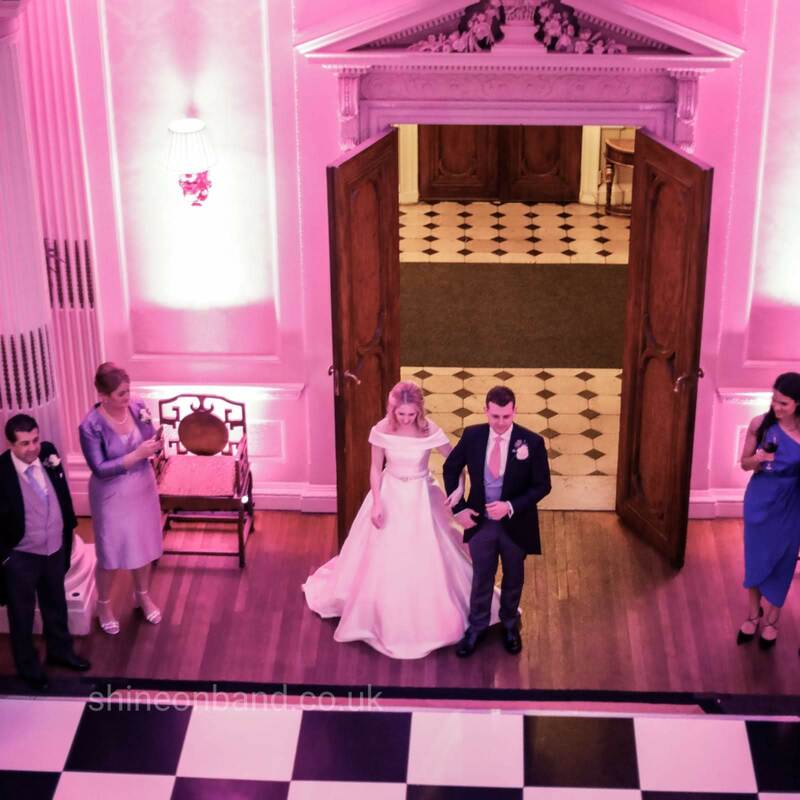 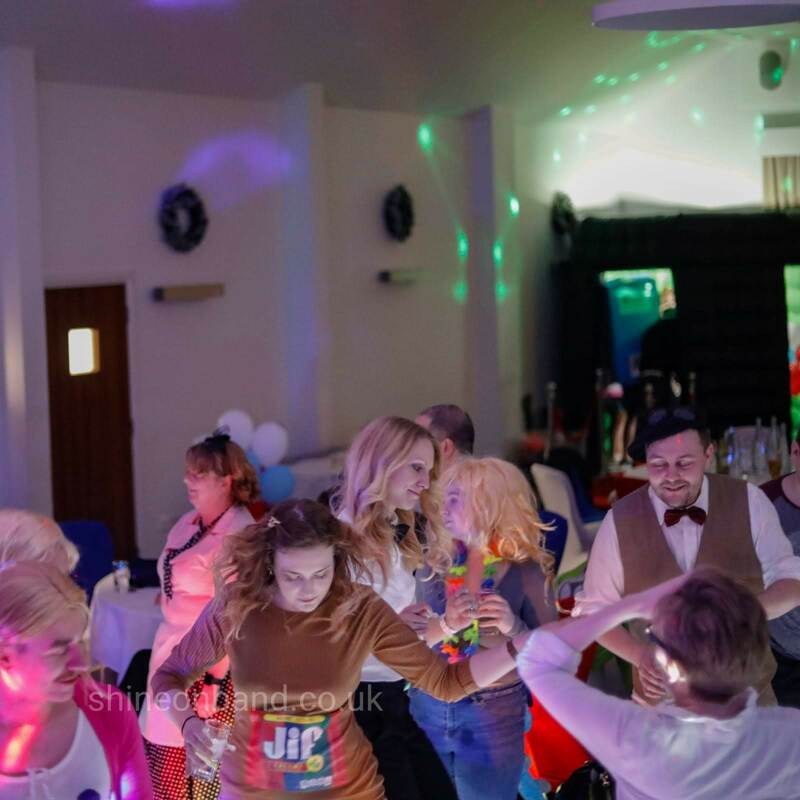 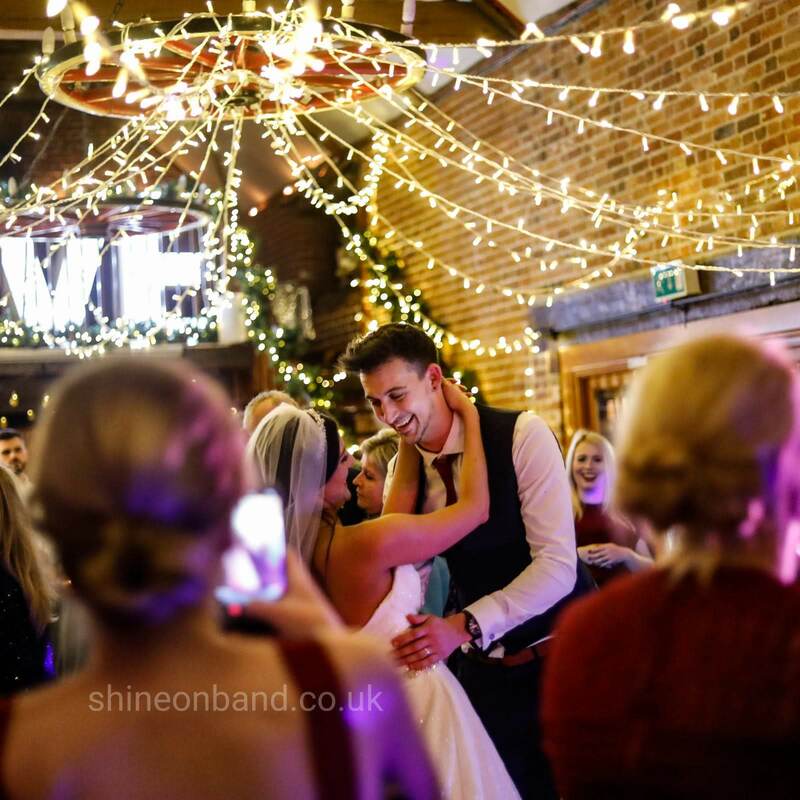 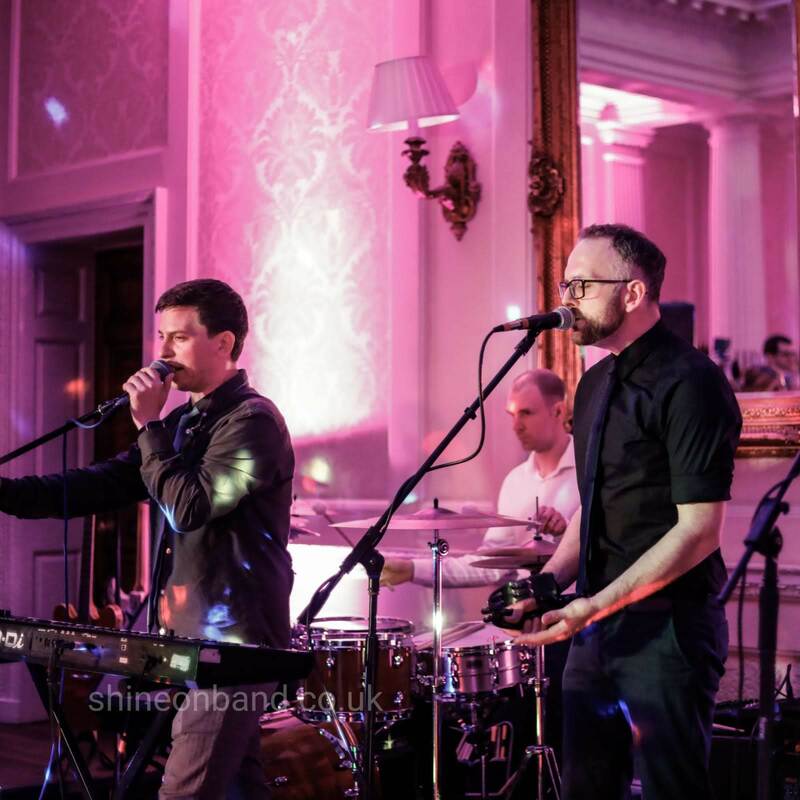 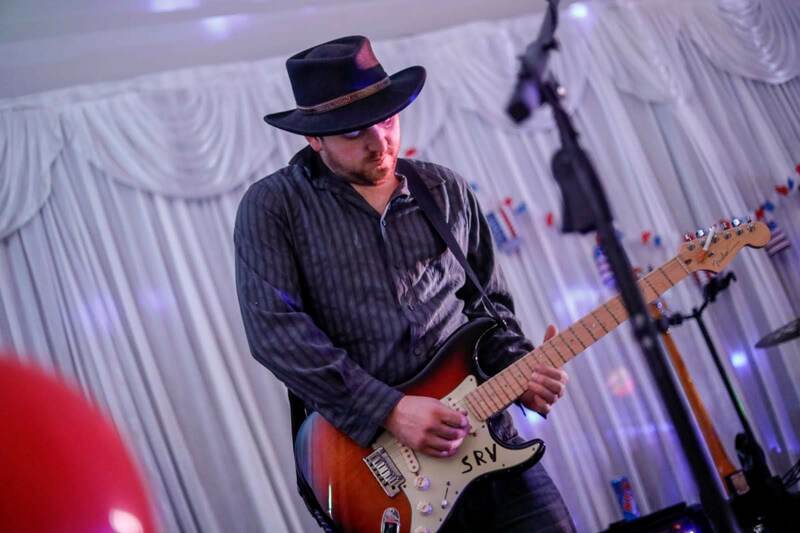 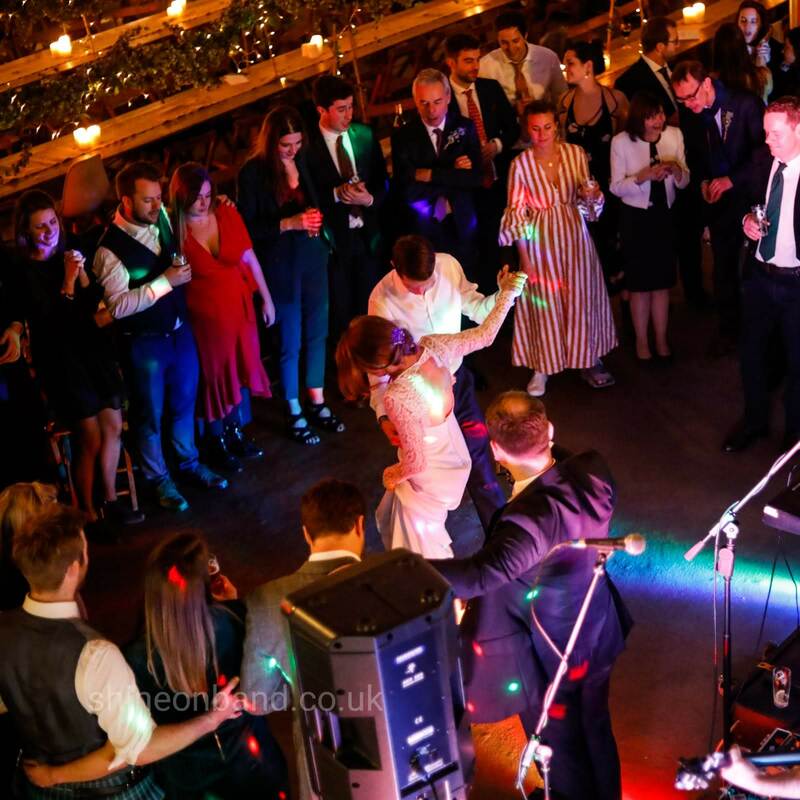 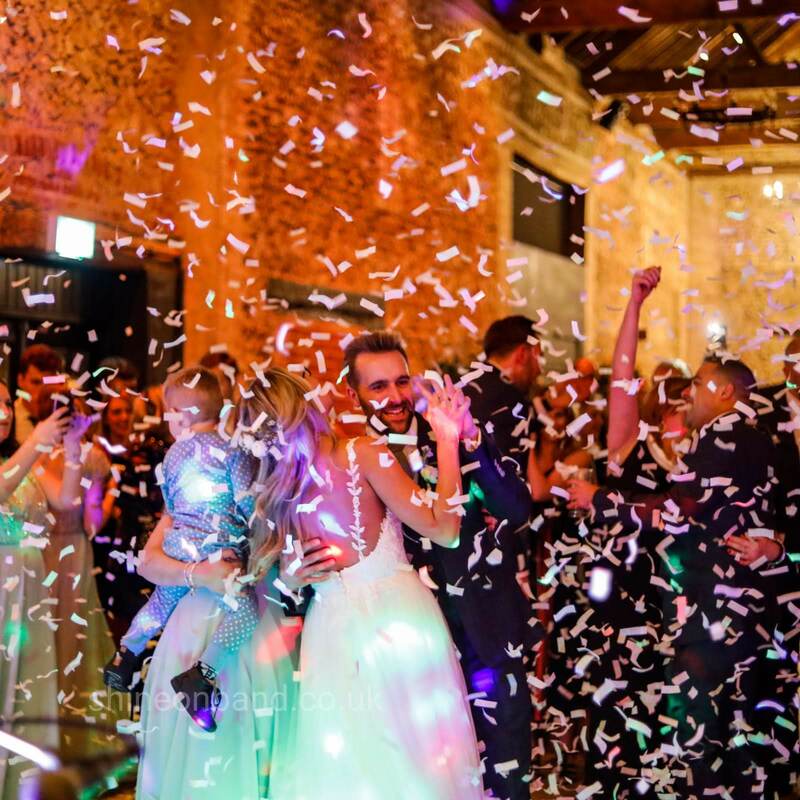 Thank you so much for playing a big part in our special day, we absolutely loved it and would recommend you in a heartbeat for anyone looking for a band to play at their event and have a jolly good time. 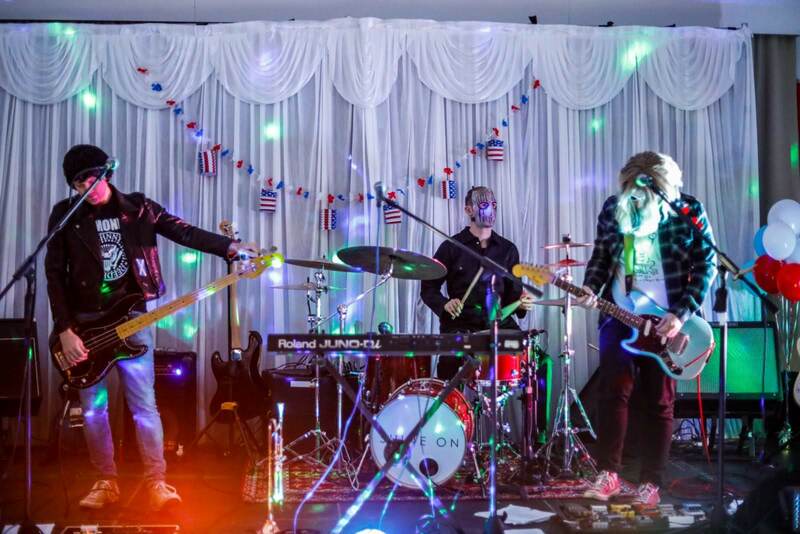 We cannot wait to hear you guys play again in the future.